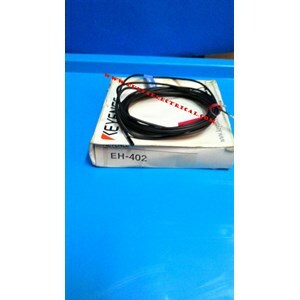 Jual Proximity Sensor EH- 402 Keyence. Toko Listrik di Glodok Jual Proximity Switch Murah seperti Proximity Sensor EH-402 Keyence serta Proximity- Proximity Switch Merek lainnya seperti Proximity Switch Autonics, Proximity Hanyoung, Proximity Switch Fotek, Proximity Switch Omron, Proximity Sick, Proximity Switch Azbil / Yamatake. 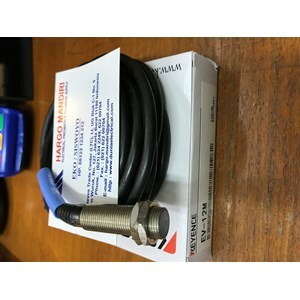 Toko Listrik di Glodok Jual Proximity Switch Murah seperti Proximity Switch Keyence EM-030 serta Proximity- Proximity Switch merek lainnya: Jual Proximity Switch Autonics, Jual Proximity Switch Hanyoung, Jual Proximity Switch Fotek, Jual Proximity Switch Omron, Jual Kabel Sensor Murah. 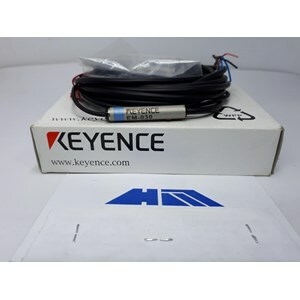 Anda Mencari "PROXIMITY SWITCHES KEYENCE"? Buat Permintaan Untuk "PROXIMITY SWITCHES KEYENCE"